45 Vials per pop-up display. OPMS Gold up charges do not apply to this item. O.P.M.s. 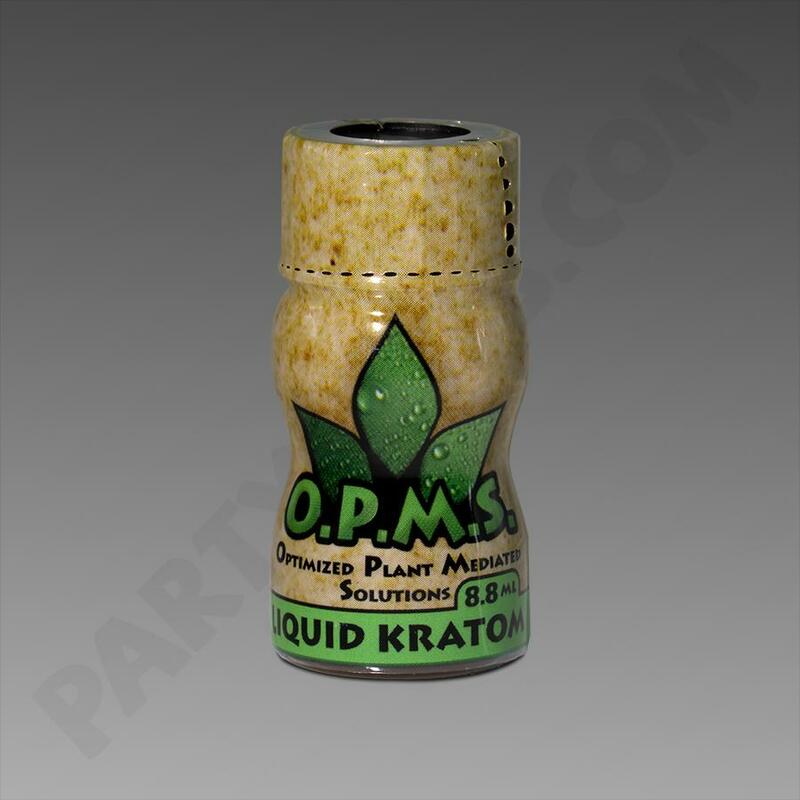 Green label Liquid Kratom is concentrated liquid Kratom. O.P.M.s. 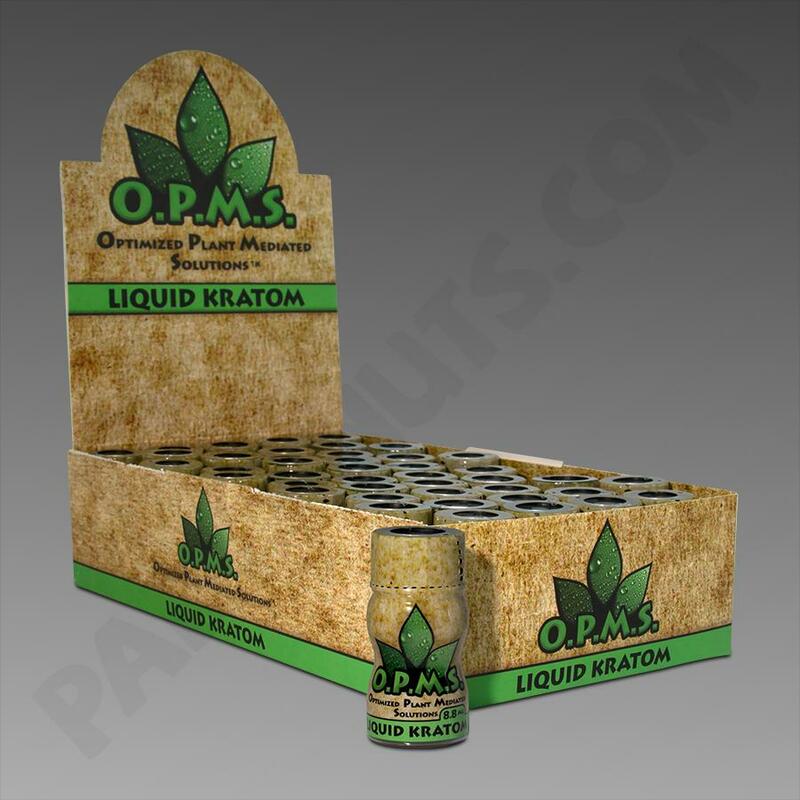 Green Label Liquid Kratom Concentrated 8.8ml Bottles come in 45ct display box.